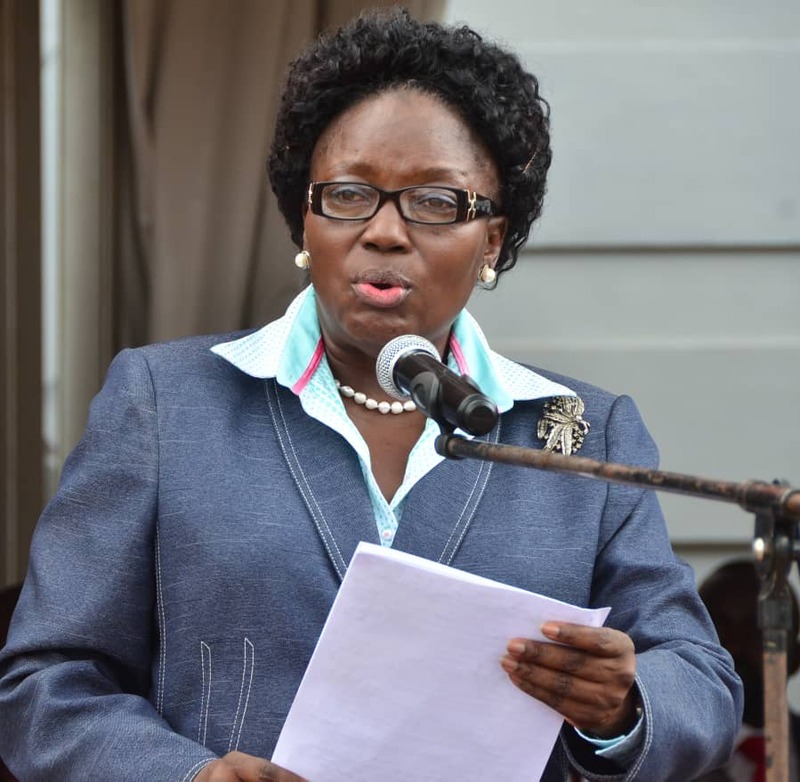 NSAMBYA – The Uganda Episcopal Conference, the Assembly of the catholic bishops in the country has asked parliament to withdraw the National Biosafety Bill 2107, to hold more consultations on the issues saying the general population is not aware of the risks involved. In a statement issued by Archbishop John Baptist Odama, who is also the Chairman of the Conference, the catholic bishops argue that the Act opens the doors for companies which will practically enslave the small holder farmers. “In its present form, the text of the Act does not contain enough guarantees against the risks involved in the use of the genetic engineering and of GMOs, particularly the dangerous and long time negative effects for health of the people and the environment,” their statement, issue on Wednesday, a day they departed for Rome says. The bishops now want the Act withdrawn and discussed further saying it had been hurried because big international companies are more interested in financial profit than the safeguard of the environment, peoples’ health and life . Parliament in October 2017 passed the National Biosafety Bill 2017, pending the president’s approval. Signed into law, it will allow farmers to have access to genetically engineered products. The Bill addresses safety of biotechnology, which involves techniques that uses living organisms to make or modify a product, and improve plants, animals, or micro-organisms for specific uses. It also caters for modern biotechnology, as applied in environmental management, industry, and agriculture, as well as ethics in biotechnology research, development, and utilisation. President Museveni has asked to reject the bill as passed by the Parliament. Professor Charles Muyanja, a lecturer at Department of Food Technology and Human Nutrition at Makerere University and one of the proponents of GM foods, told PML Daily in a telephone interview that GM Foods are the way to go given the increasing population. “You can’t avoid GMs, I have used GMOs, I have eaten them, nothing has ever happened to me,” Prof Muyanja said. He, however, warned that if not well managed, they can become catastrophic to the environment and peoples’ health. 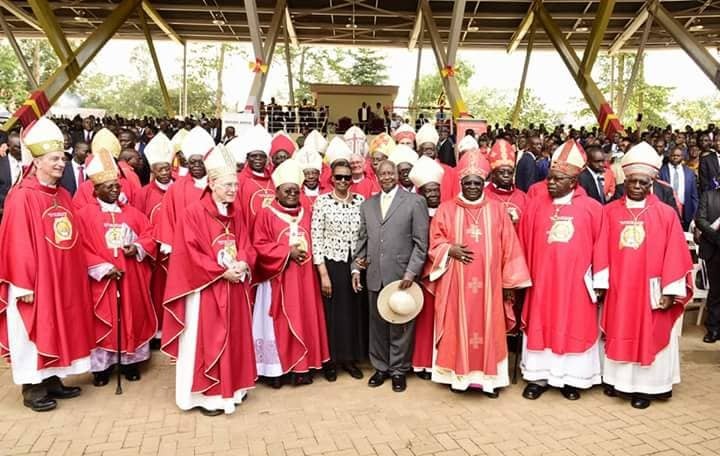 In their statement, the Catholic bishops also decried the current increase in, organised crimes and rampant murders in the country, asking the government and all the security agencies to scale up their efforts to protect the life and property of Ugandans.